The Mediatrix G7-16 - 16 FXO Ports VoIP Gateway is a reliable and secure VoIP Analog Adaptor and Media Gateway platform for SMBs. 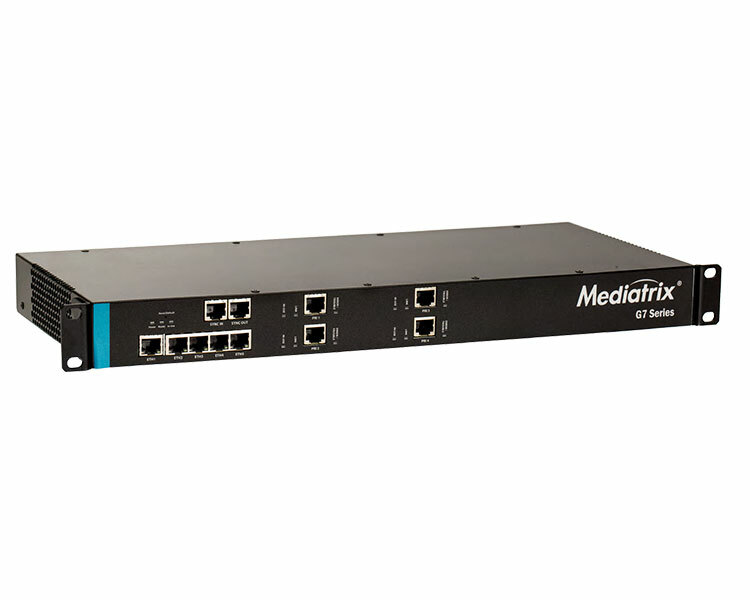 Featuring 16 FXO ports; the Mediatrix G7-16 provides the best solution to connect legacy equipment to cloud telephony services and IP PBX systems to PSTN landlines. VoIPon - your Mediatrix G7-16 - 16 FXO Ports VoIP Gateway[G7-16] distributor, supplier, reseller! Get all your wifi at VoIPon! 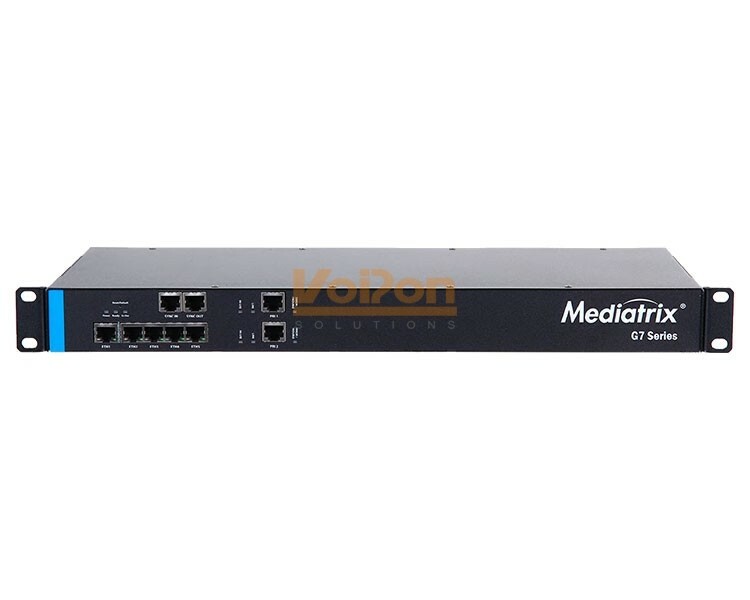 If you would like to be notified when the"Mediatrix G7-16 - 16 FXO Ports VoIP Gateway" is re-stocked, please enter your contact details and we will notify you instantly.